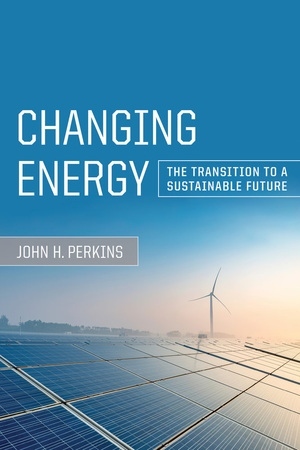 Changing Energy outlines how humanity established the current energy economy through three previous transitions, and how we now stand poised for a necessary fourth transition. Human societies around the globe have received immense benefits from uses of coal, oil, gas, and uranium sources, yet we must now rebuild our energy economies to rely on renewable sources and use them efficiently. The imperative for a fourth energy transition comes from dangers related to climate change, geopolitical tensions, documented health and environmental effects, and long-term depletion of today’s sources. 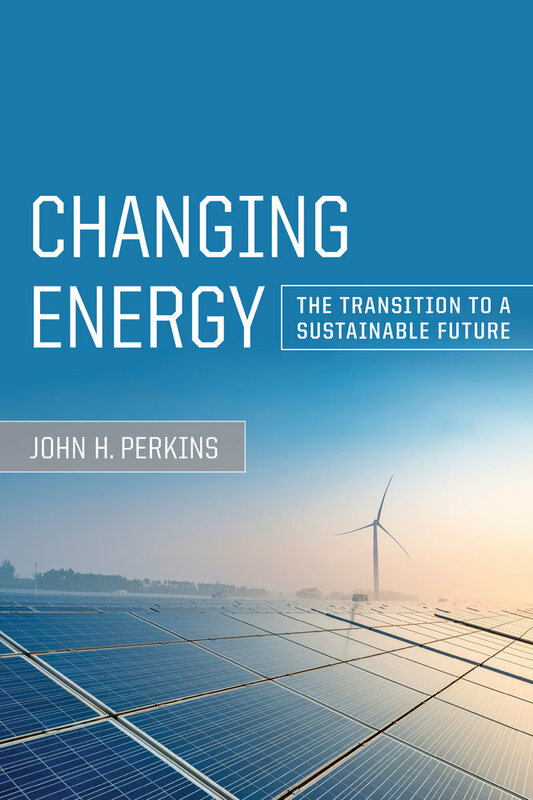 John H. Perkins argues that a future in which current levels of energy service benefits are sustained can come only from investments in the technologies needed to bring about a fourth energy transition. Changing Energy envisions a viable post–fossil fuel economy and identifies the barriers to be overcome. John H. Perkins is Professor Emeritus at The Evergreen State College, where he taught Environmental and Energy Studies and directed the Graduate Program on the Environment. He is a Senior Fellow with the National Council for Science and the Environment as well as Visiting Scholar at the University of California, Berkeley. He is also the author of Geopolitics and the Green Revolution: Wheat, Genes, and the Cold War and Insects, Experts, and the Insecticide Crisis: The Quest for New Pest Management Strategies.